The Anchorage is an early nineteenth century stone built house, beautifully situated on the shores of Lochindaal, with fantastic views of the sea. The house has a selection of rooms which can be adapted to your individual requirements. Please feel free to get in touch with any enquiries, and we will do our best to accommodate you. 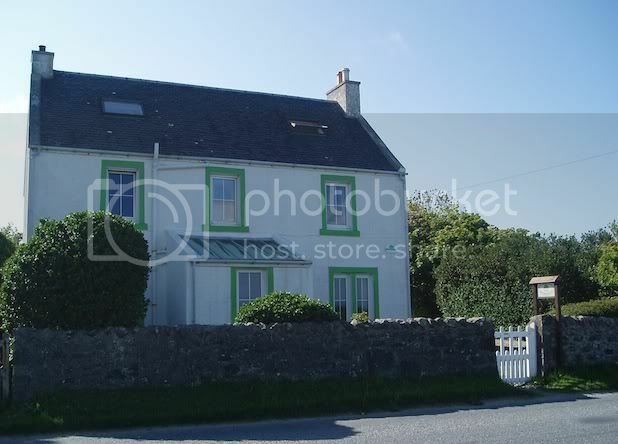 Our lovely Bed and Breakfast in the village of Bruichladdich on the Isle of Islay. Beautiful sea views and outstanding Scottish breakfasts.